Learn about the mission of the Center for Perioperative Outcomes. The CPO strives to achieve excellence in research through collaborations within the Department of Anesthesiology. The CPO is intimately involved in the development and implementation of information technology. The Center for Perioperative Outcomes (CPO) is dedicated to fostering excellence in the field of perioperative outcomes research by utilizing innovative data sources and analytical tools to advance clinical care and health care policy. 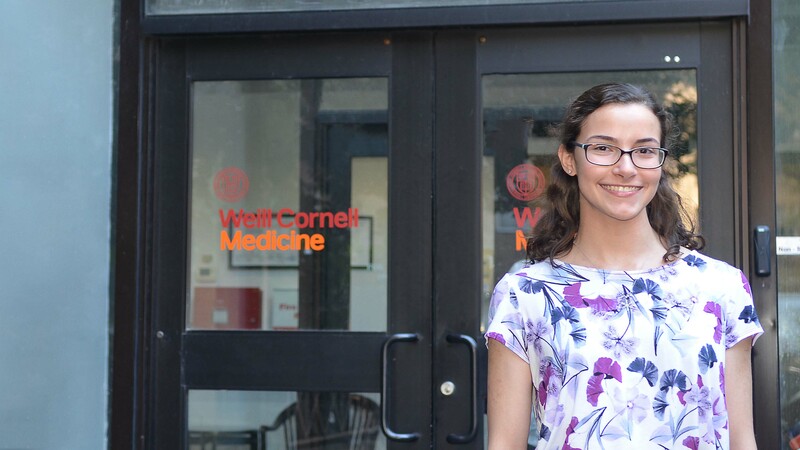 What local data sources are available to Weill Cornell Medical College researchers? How can I use data from the RDR? What are the CSEC and the IRB? What databases does the CPO maintain that may be used for research? What are these data sources and how do I gain access to them? Each database contains different information and the data source needs to be chosen carefully to best answer study objectives. In order to utilize the data each database has unique requirements. Below are specific sections for each data source to explain the database and the requirements. What is the difference between NIS and SID? There are important differences between these two databases and depending on the research hypothesis, one database may be preferable to the other. How can I use NIS and SID? What projects have been done using NIS and SID? A list of projects may be found at HCUP’s website. How can I access NACOR data? 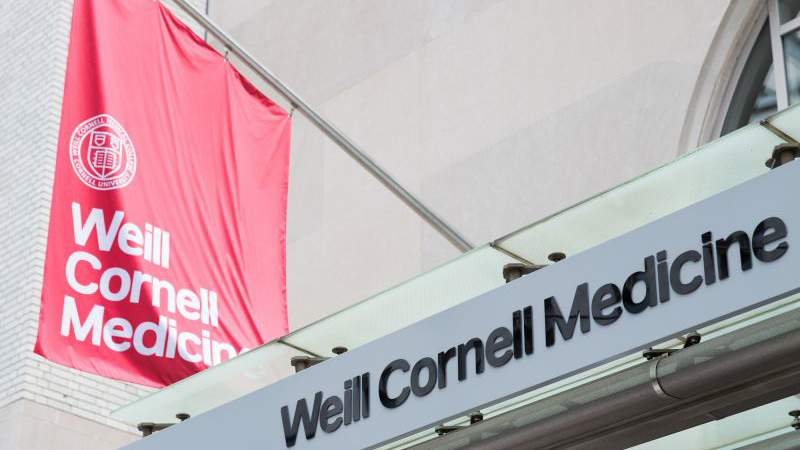 In order for investigators in the Department of Anesthesiology at Weill Cornell Medical College to analyze data from NACOR, they must speak with CPO staff. What projects can be completed using NACOR data? CPO staff has recently published an article using NACOR data investigating the variability in anesthestic techniques for total knee arthroplasty. Fleischut PM, Eskreis-Winkler, J, Gaber-Baylis L, Giambrone, GP, Faggiani SL, Dutton, RP, Memtsoudis SG. Variability in anesthetic care for total knee arthroplasty using the AQI/NACOR data registry. AJMQ. 2014; 1-8. How can I access MPOG data? Investigators in the Department of Anesthesiology at Weill Cornell Medical College should speak with CPO staff regarding the submission of a proposal to use MPOG data. What projects have been done using MPOG? A list of projects may be found at MPOG’s website.